Situated in Kulim, this hotel is 0.1 mi (0.1 km) from Landmark Central Shopping Centre and 1.6 mi (2.6 km) from Putra Lake Park. Mengkuang Dam and St. Anne's Church are also within 9 mi (15 km). This smoke-free hotel features a 24-hour front desk and free newspapers. All 50 rooms offer WiFi, rainfall showerheads, and flat-screen TVs with satellite channels. Other amenities available to guests include ceiling fans, laptop-compatible safes, and showers. Tune Hotel - Kulim features complimentary newspapers in the lobby and an elevator (lift). The property has a 24-hour front desk. 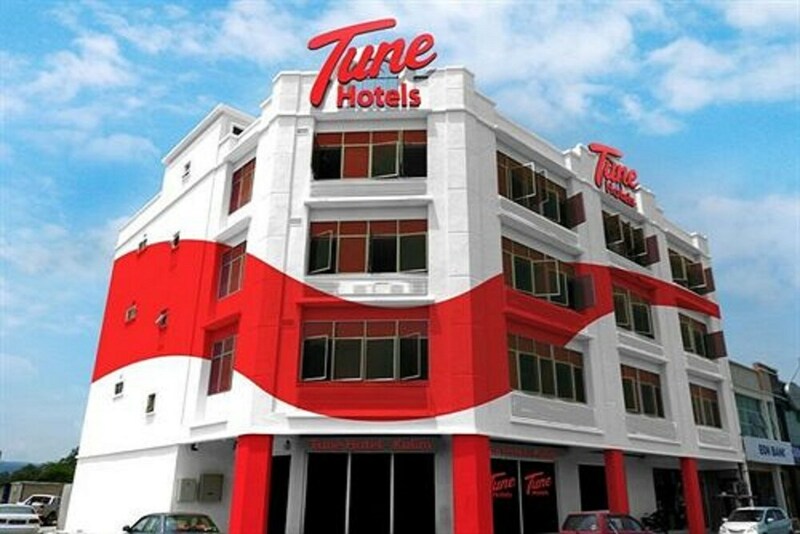 Tune Hotel - Kulim is a smoke-free property.